If you’re shopping for friends or loved ones, we can make your purchase even more special by having it gift wrapped for FREE. 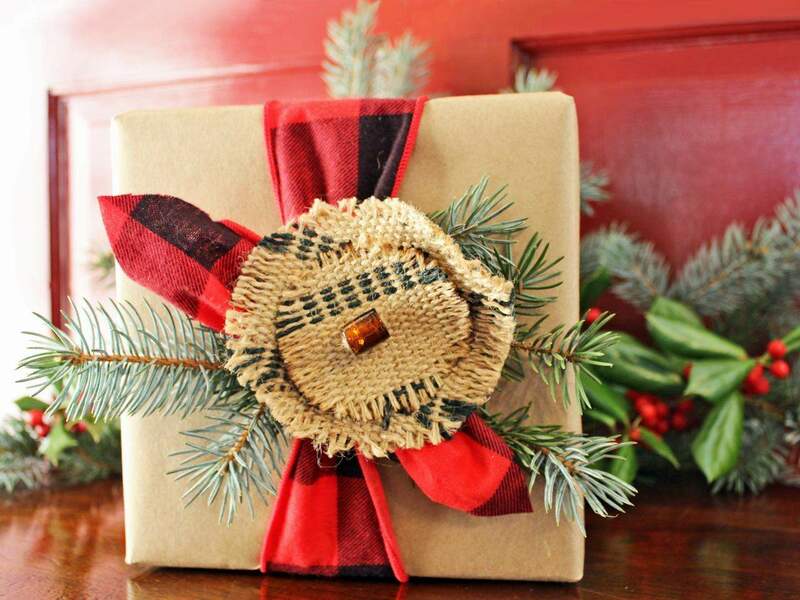 Your gift will be wrapped in luxury Birthday or Christmas paper and topped off with a beautiful bow. We’ll even include a handwritten gift tag for that extra personal touch. Gift wrapping is a service we are delighted to offer and every product on this site comes with an option to have it gift wrapped and looking great for the person you’ve bought the gift for. It’s the perfect way to present the gift and saves you the hassle of worrying about how to wrap it. Now all you have to worry about is getting the choice of gift correct. If you’re looking for advice on that front, get in touch and we can advise on a bag to suit any occasion and any look.